Everything has value and everyone is welcome! People truly flourish if given an opportunity to interact with horses and other animals. When someone is able to connect with an animal, it opens a door that creates endless possibilities for growth and learning. 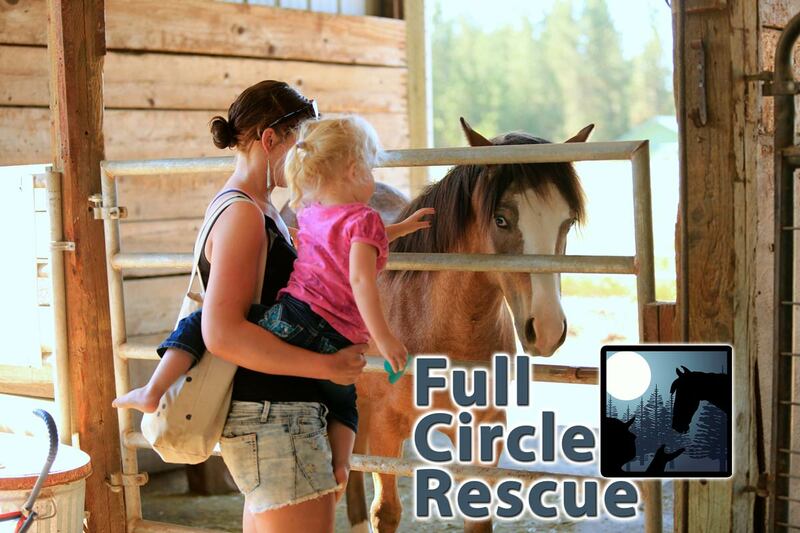 The vision of Full Circle Equine Rehabilitation Center is to create and provide an opportunity to instill an awareness and caring of something beyond ones self so that people today, and future generations, will care about horses and other living beings that we share this world with. Without a path to experience first hand the true and deep satisfaction that only occurs when one being chooses to help another, life changing opportunities may never be an option.